Electricians in Annecy, France plan, install and repair your home's electrical wiring, circuit boards and electronics. 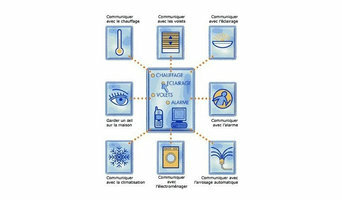 They read blueprints, measure and test electricity and have a thorough understanding of Annecy, France building codes. 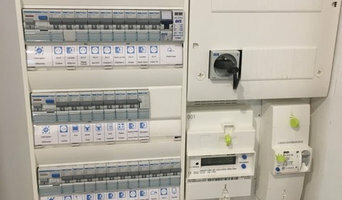 While most electricians are known for their work installing power points, or altering switchboards and safety switches, his or her job also includes installing and repairing a variety of fixtures such as ceiling fans, security systems, fire alarms, air conditioners and other visible components of electrical systems. On a construction site, an electrician in Annecy, France may work closely with project managers and builders to determine the specific electrical needs for your project. Here are some related professionals and vendors to complement the work of electricians: Lighting, Building Project Managers, Solar Power Contractors, Heating & Air Conditioning Contractors. Find an electrical contractor on Houzz. 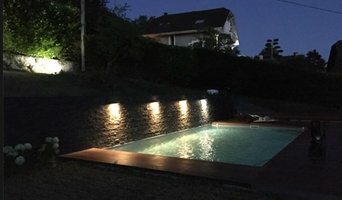 Narrow your search in the Professionals section of the website to Annecy, France electricians. If you’re planning a large-scale project, you’ll find other professionals on Houzz who can help get the job done, too.